BALI, Indonesia, (April 11, 2017) --- Alaya Resort Kuta once again held training of Customer Service Excellent at Bale Gede multi function room at Alaya Resort Kuta currently. Led by one of the best Customer Service Coach Made Sukianto from Lingua Kaji Utama Company, all employees of Alaya Resort Kuta; including head of department level, join the 3 hours of compulsory training; intensively carried out four different sessions: The Importance of Customer Service, Gap Model of Service Quality, Why Firms Concerntrate on Customer Service and Principle of Customer Services. 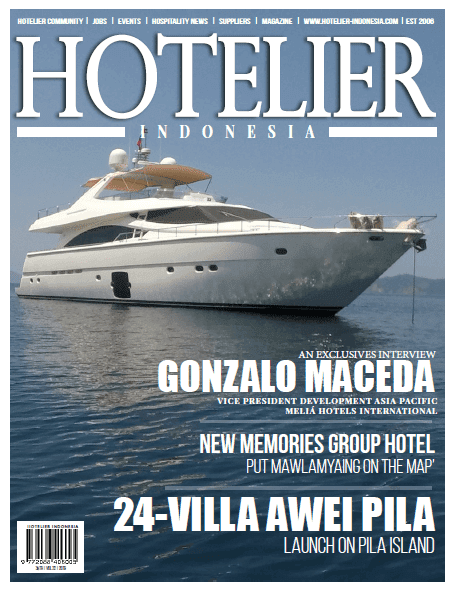 Being leading hotel in service would be the main capital in nowaday’s competitive tourism business. 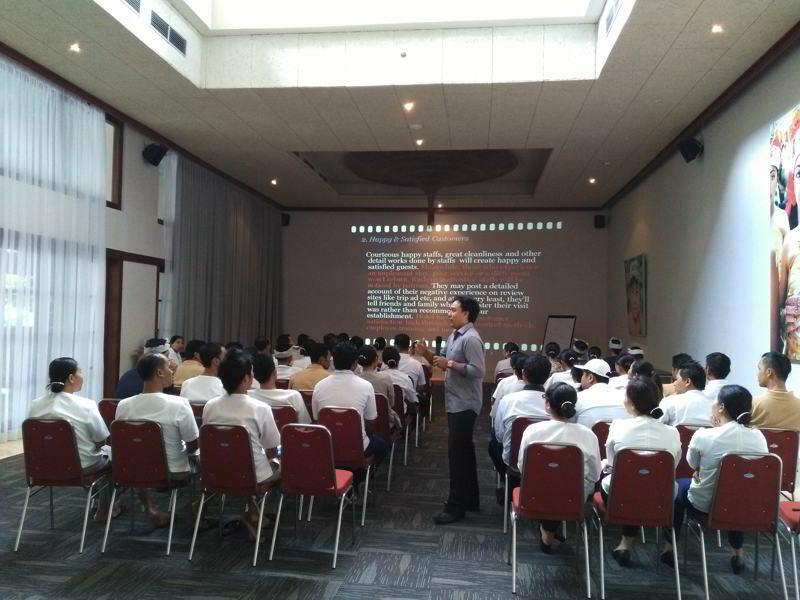 Training and good coaching for employee is a necessary for being professional hotelier, specially in customer service. That’s why Alaya Resort Kuta having scheduled internal regular training and coaching for employees for supporting the excellent service; fulfills its brand promises every day, keeping hotels competitive. “We believe this is important to give appropriate coaching of customer service so the employees trully understand how important the excellent customer service is and change their mindset about customer service. Trainings and coaching also important for the employee’s refreshment and induction for new employees. Hopefully with good coaching we would have same vision and mission and would give better and even excellent service for our guests”, said Human Resource Manager Alaya Resort Kuta Nila Kesuma. Alaya Resort Kuta is a four-star culturally related boutique resort at Kartika Plaza, South Kuta area. Opening since June 2015 and having a total of 116 spaciously-appointed guest rooms and suites with its minimum 45 square meter; Alaya Resort Kuta is a resort with the most spacious room size within Kartika Plaza Area. Alaya Kuta carries philosophy of Alaya Hotels & Resorts brand which is committed to providing enriched experiences that guests will remember after they return home.